Helps to regulate the supra-renal system. 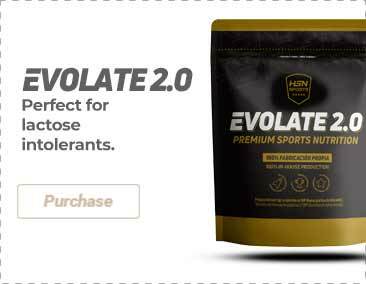 Provides neurotransmitter support. 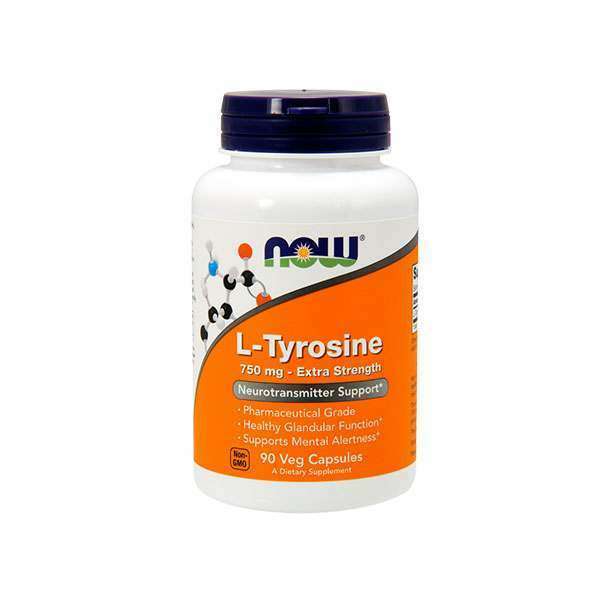 L-Tyrosine by Now Foods is a food supplement based on L-Tyrosine. L-Tyrosine is a non-essential amino acid necessary for the synthesis of the thyroid hormone, and therefore plays a fundamental role in the metabolism and in maintaining a healthy glandular system. Tyrosine is above all very beneficial for people with thyroid disorders. As well as helping to regulate the supra-renal system, it plays a role in energy, in the normal growth, development and maintenance of a healthy weight. It interacts with adrenaline or dopamine, regulating mood. Also with norepinephrine and epinephrine. It minimizes the absorption and storage of certain fats and stimulates myelin. Gelatin (capsule), rice flour and stearic acid (vegetable source). 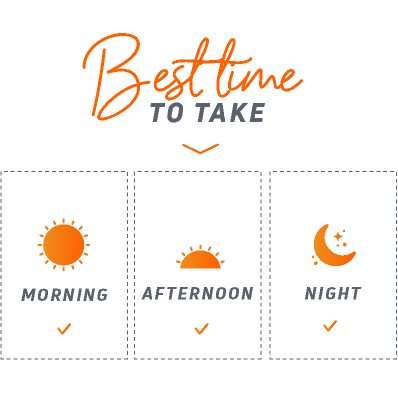 As a food supplement, take 1 capsule 1 to 3 times a day, preferably between meals.